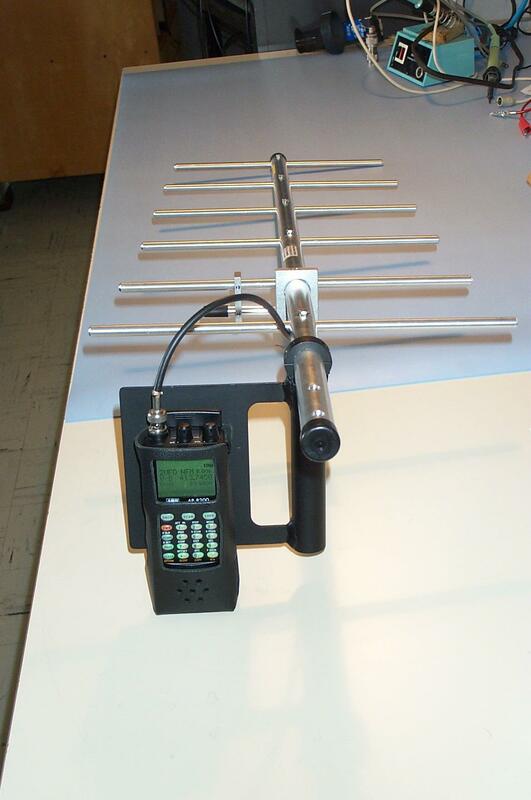 "Providing the best possible access to the radio spectrum for observers." The Green Bank Interference Protection Group is responsible for minimizing radio frequency interference to astronomical observations from equipment and activities at the Observatory, in the West Virginia Radio Astronomy Zone (WVRAZ), and in the National Radio Quiet Zone (NRQZ). Can the GBT really see the noise from my digital camera?